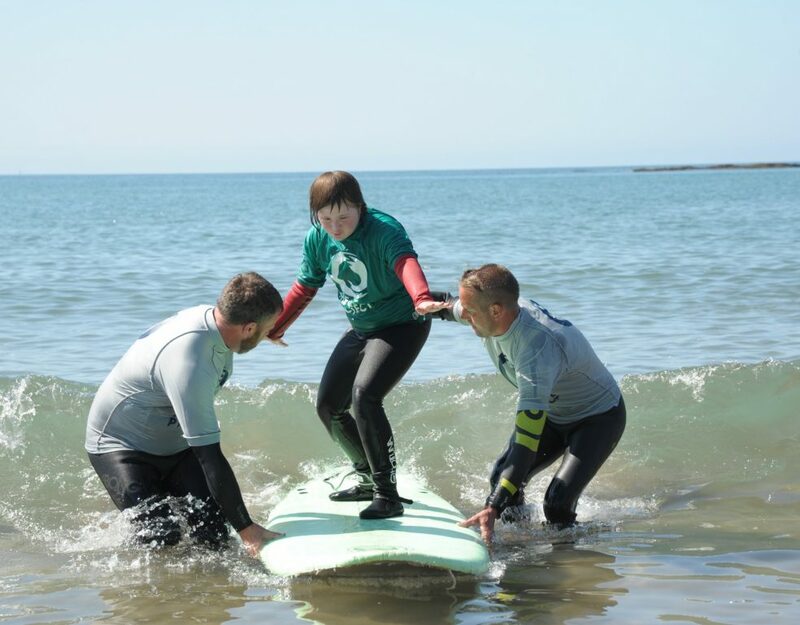 No surfing skills required, you just need to be eager to get in the water and lend a helping hand. 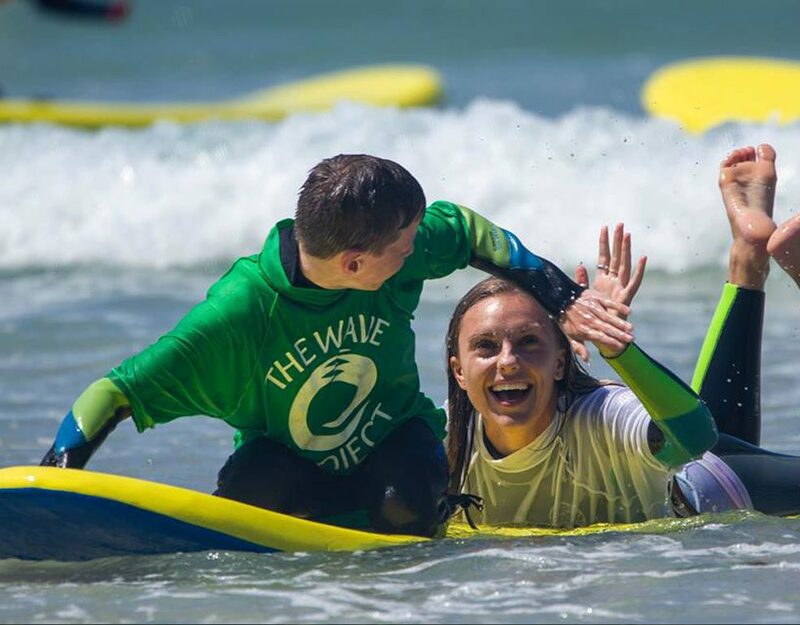 Our surf mentors are friendly, compassionate, reliable and energetic. Full training is provided by our qualified instructors and project coordinators talking you through everything you need to know to help young people get the most out of the session. 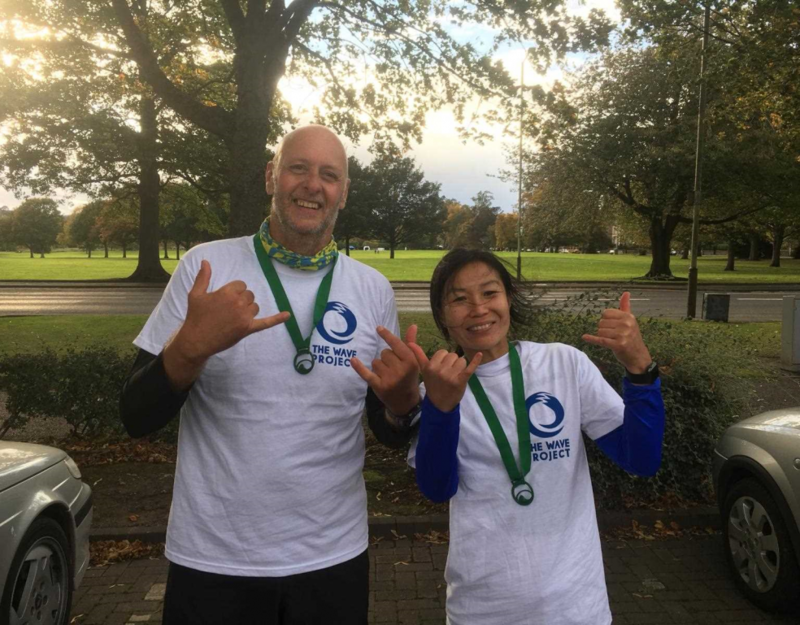 Fundraising is a big part of our charity and is something anyone and everyone can get involved in. From collecting donations at events, in-store fundraising, selling raffle tickets and assisting with lots of other fundraising opportunities. These volunteers are required at all our 11 locations throughout the year. With busy offices all over the UK sometimes we need volunteers to come in and lend a hand. If you have administration, reception and any other office-based skills that you think may help then get in touch, we would love to hear from you. With sessions running through spring, summer and autumn at 13 locations across the UK, there is always the opportunity to help capture the sessions in action. 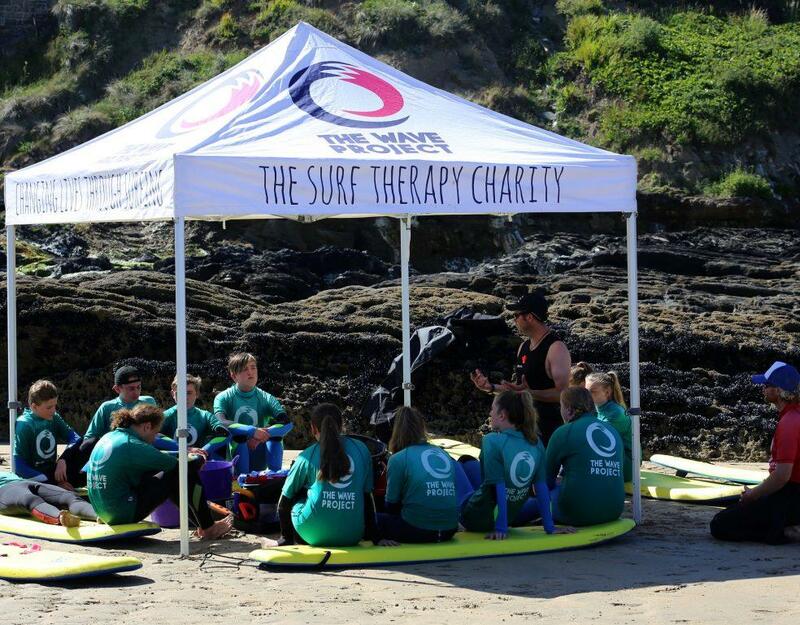 It’s not only our surf sessions that are great to document, our fundraising and brand awareness events like Summer Surf Challenge are the perfect place to donate your photography and videography skills. 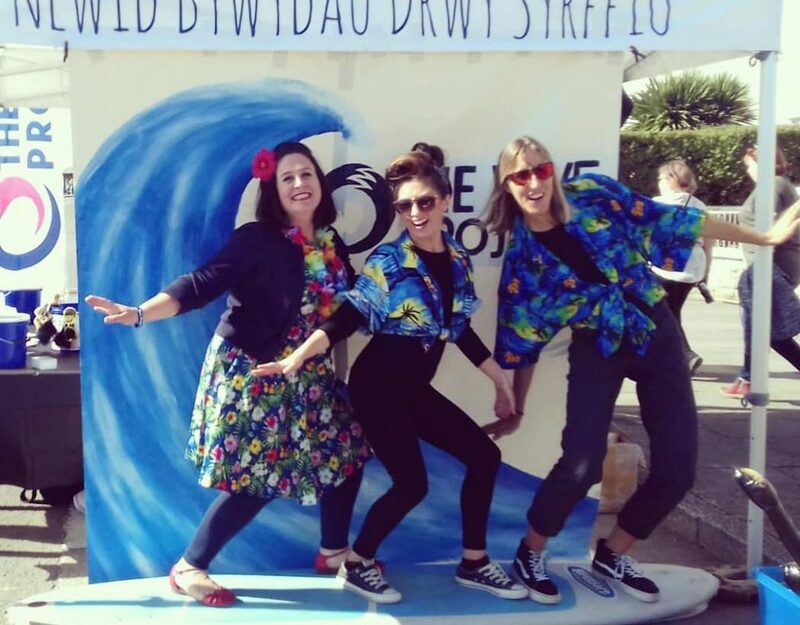 If you have a keen eye for fashion or skills in retail then why not donate your time to our flagship Newquay store. Open 7 days a week in the summer months there is always room to lend a hand. Training will be provided and a cheerful disposition is a must. As you can see there are a variety of volunteer opportunities within the charity and we welcome volunteers of ages from 14 + and all abilities. If you would like to get in touch regarding a volunteering opportunity or you have a skill you wish to donate then do not hesitate to get in touch.